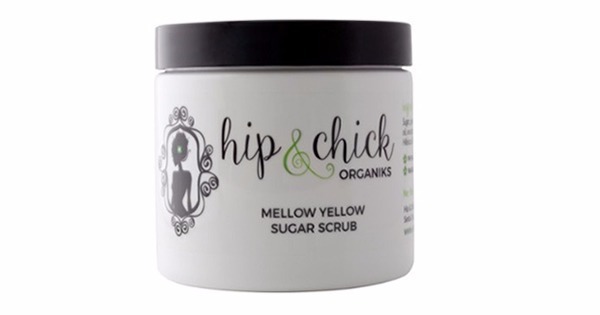 The beauty and romance of the tropics are captured in Hip & Chick's Mellow Yellow sugar body scrub. 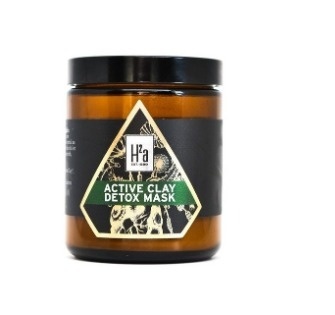 Chill out with this blend of hibiscus & passion fruit along with an exclusive amalgam of pure granulated sugar, African shea butter and coconut oil that simultaneously exfoliate, revitalize, and hydrate your skin leaving behind a healthy, radiant glow. 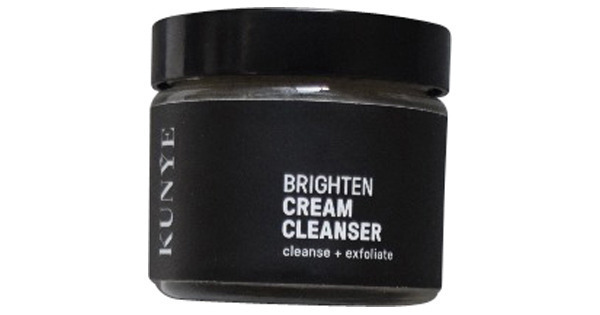 Sugar, Pure African Shea Butter, Certified Organic Coconut Oil, Avocado Oil, Jojoba Oil, Vitamin E, Rosemary Extract, Hibiscus & Phthalate-Free Fragrance.